"I′ve fallen in love with Accidental Branding. It is my favorite business book for 2008!" "The central idea of this book is nothing short of brilliant. Not that you can start a business like Burt′s Bees in your basement, but that even experts can learn a lesson from the accidental marketers. Great stuff." "Accidental Branding is a gift from a master storyteller. Vinjamuri has an extensive knowledge of brands and a keen nose for great stories." "Accidental Branding is a wake–up call for budding entrepreneurs who think a great brand is only about market research." 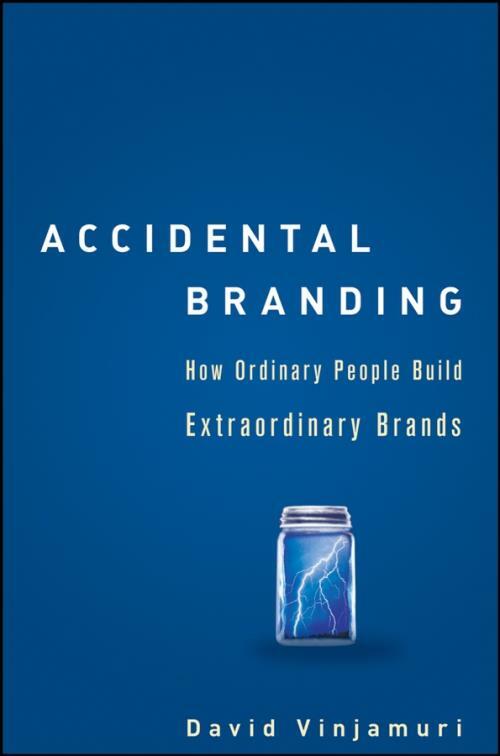 "Vinjamuri tells stories to get us to think differently about familiar brands.A great read!"